NTIPL provides a full line of fire alarm, fire detection and control and fire suppression solutions to keep people and valuable assets safe. 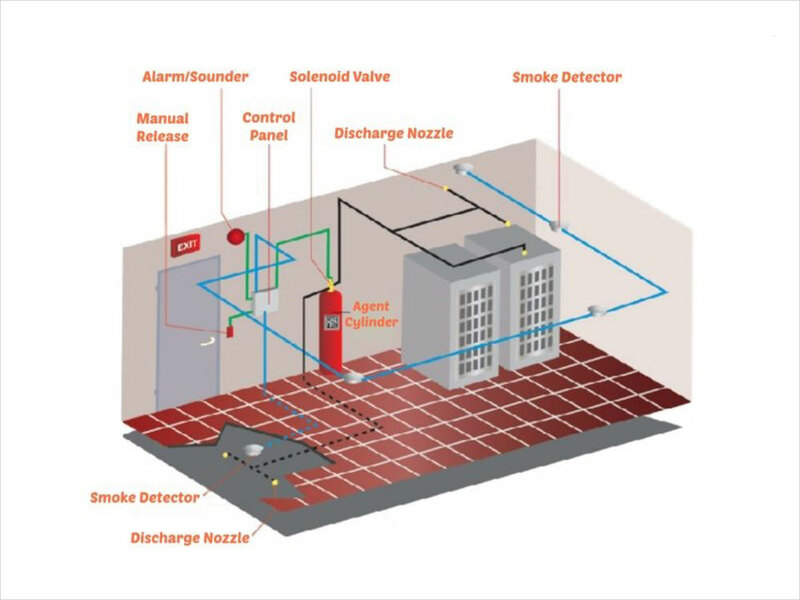 From environmentally friendly clean agent and inert gas fire suppression systems to technologically advanced intelligent fire alarm systems, video image and early warning detection, NTIPL has the fire protection solution to fit your application. NTIPL boosts of highly trained, skilled and technologically advanced auditors which can help you in going through each and every step of the physical Network Audit. 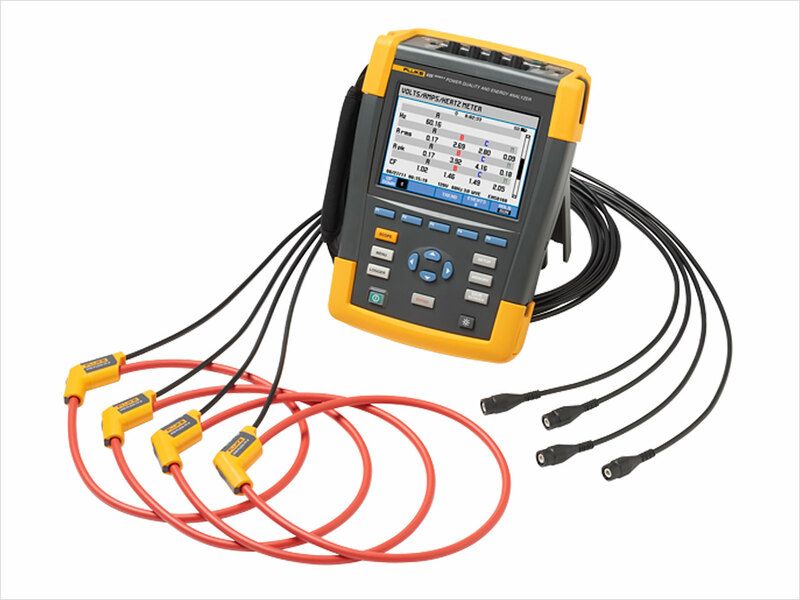 Poor power quality results in extra costs due to excessive energy use, unscheduled stops, increased maintenance, and replacement of components that have aged too quickly. 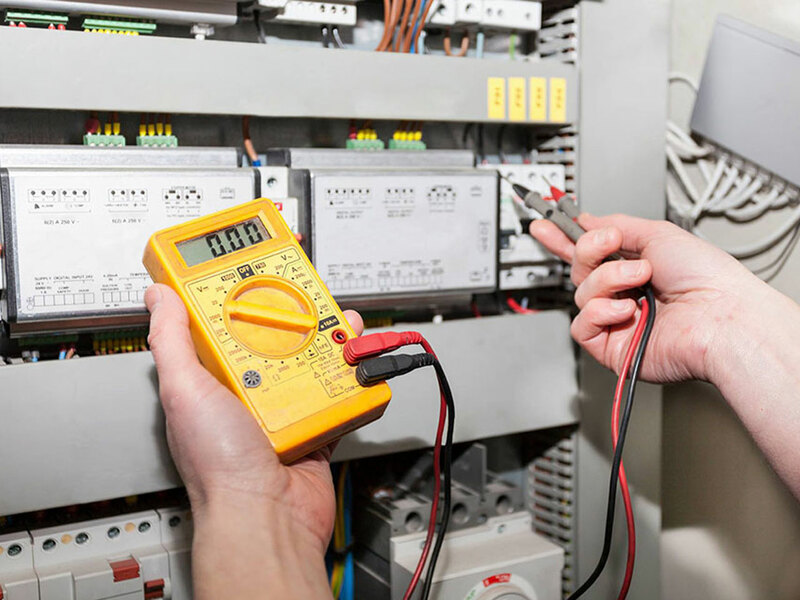 End use equipment, such as automation systems or computers, have become more sensitive to disturbances in the power quality that arise both on the supplying power system and within the electrical system. 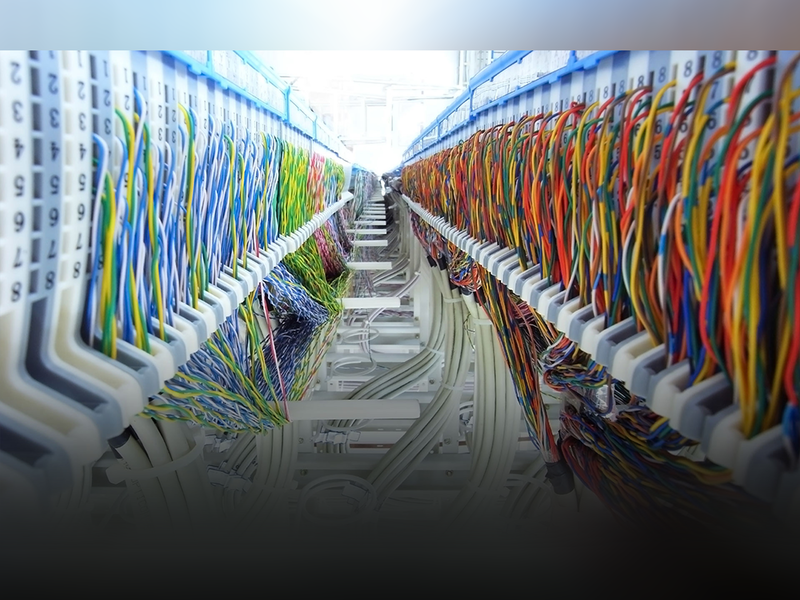 Structured cabling installations typically include: entrance facilities; vertical and horizontal backbone pathways; vertical and horizontal backbone cables; horizontal pathways; horizontal cables; work area outlets; equipment rooms; telecommunications closets; cross-connect facilities; multi-user telecommunications outlet assemblies (MUTOA); transition points; and consolidation points. Digitization is the process of converting information into a digital format. 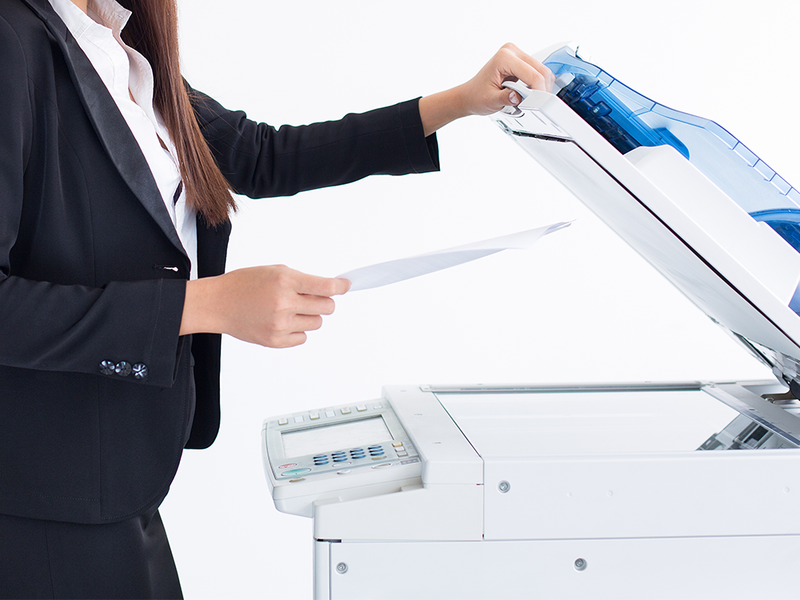 Scanning paper documents into digital image format is the first step of document digitization process. 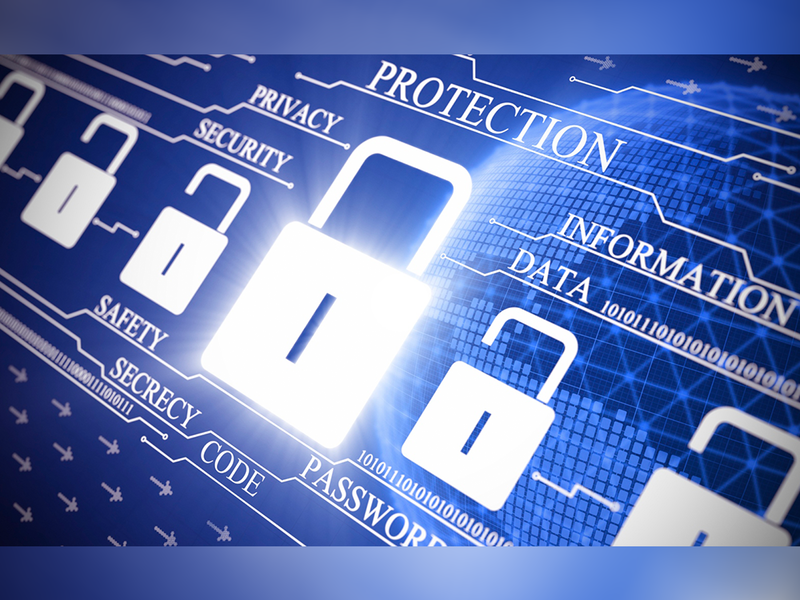 Digitizing important paper documents creates a layer of security, and often convenience. According to the definition an energy audit is a systematic analysis of energy use and energy consumption within a defined energy audit scope, in order to identify, quantify and report on the opportunities for improved energy performance. 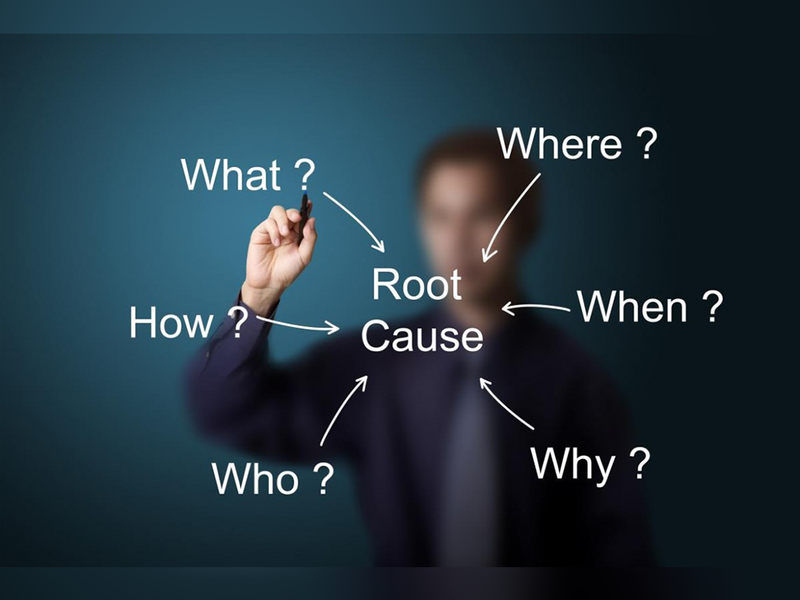 The Root Cause Analysis identifies the key elements necessary to make the meaningful changes required to consistently deliver projects within cost and schedule performance parameters; disciplined upfront planning; realistic estimates of cost and schedule; and straight forward communication between the project director and senior management. When network or optical cables are installed in a building or cabinet, the task of fitting cables into an organized bundle is called ‘cable dressing’. This dressed bundle is called a ‘loom’. A dressed loom of cables is typically a bundle of cables with the outermost cables – that is, the visible cables made to look neat and organized with cable lengths running parallel to one another. 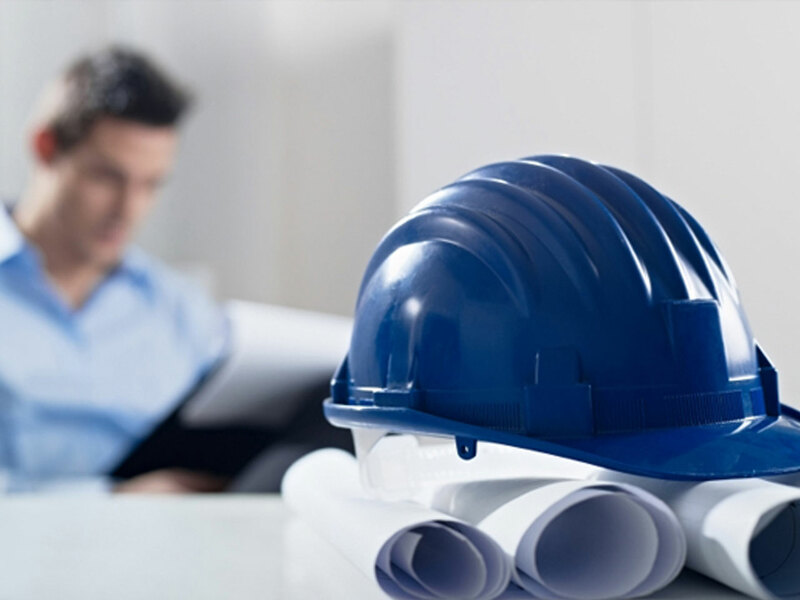 We at NTIPL provide a vivid range of Consultancy services. 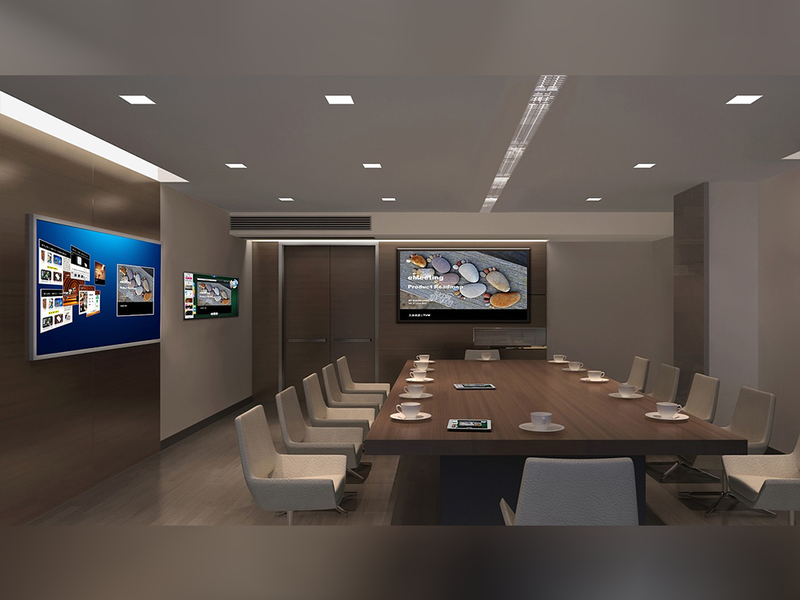 Our technicians are well versed and certified from various organizations and thus possess a keen, observant and a sharp eyed view about the issues at hand.